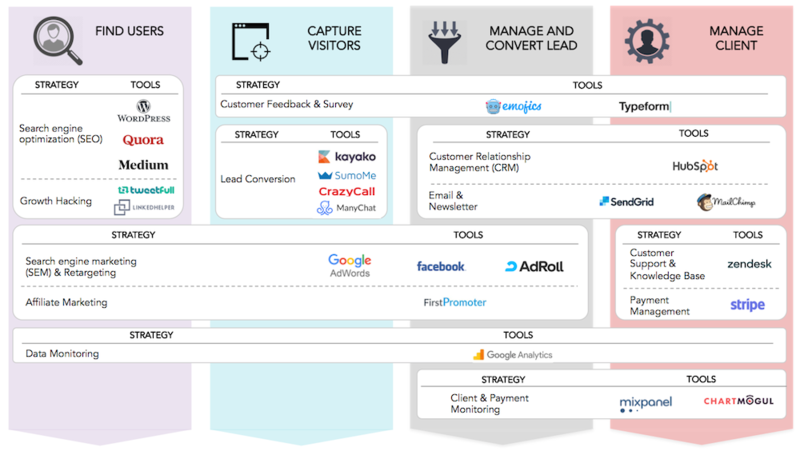 Right tools can change the fate of your SaaS startup. Your idea, product, and features are not as important as finding and using the right tools to reach your target audience and show them your software. Even if you have the best app and you fail to market it smartly, your startup will eventually fail. You cannot do business in today’s knowledge era without using the best tools to find and manage your clients. 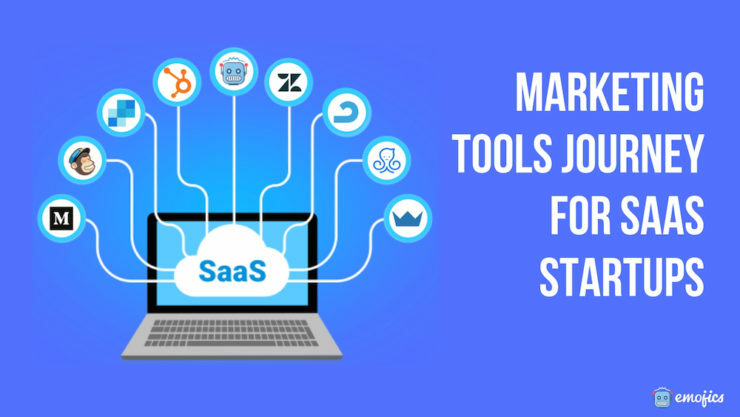 And when it comes to finding and using the right tools throughout the journey of your SaaS startup, it can be really challenging because there are thousands of tools available out there. For instance, if you’re looking for a keyword finder tool for your startup, you have a lot of options and there are tools that do multiple things. If you don’t know all about tools for startups, you might end up having similar tools in your portfolio and you’ll be paying for multiple keyword finder tools without you getting a hint of it. So let’s just get it fixed. This post will share some of the best tools that will help your SaaS startup (or any startup) throughout its journey. I’ll discuss multiple affordable low-cost tools for startups in the early stage. Finding users and customers for your SaaS startup is the first step that you should take to get started. 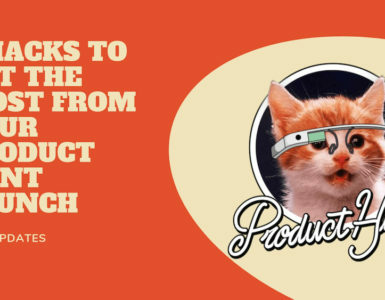 The more users you have, the better because this is how your startup will make money. 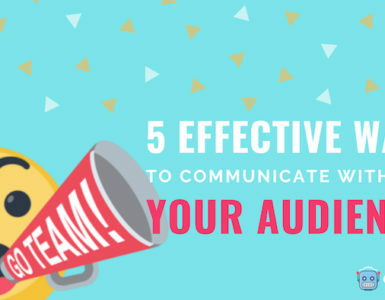 There are multiple ways to find your target audience and send them to your website. The following strategies are the best when it comes to finding users for your startup. Search engine optimization (SEO): I’m sure you know how SEO works. You have to optimize your content and website for search engines so that your target audience can find you via search engines. SEO is defined as the practice of increasing the quality and quantity of website traffic through search results. Growth hacking: It is a technique used to identify the most effective ways to grow your startup. Growth hacking involves using techniques that will help a startup grow exponentially. 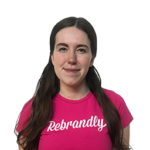 Retargeting: It includes advertising techniques to bring back bounced traffic to your website by showing them relevant and highly targeted ads. Statistics show that only 2% of visitors convert on the first visit. Retargeting is all about connecting and bringing the other 98% back to your website. 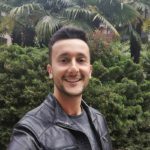 Affiliate marketing: It is a smart marketing technique that where you partner with affiliates who will promote your products and in return, you’ll give them a certain commission per sale or lead. Data analysis and monitoring: Data is the backbone of marketing and finding the right users. Monitoring data helps you see which techniques and tools work and which ones don’t. Finding and targeting your primary users and bringing them to your website isn’t just enough instead it is the beginning. Once your website starts getting traffic, you need to capture visitors and generate leads. Once you have captured the email address of the visitors, you can contact them anytime and build a relationship with your customers. Here are some of the best visitor capturing strategies for a startup. Customer feedback and survey: Customer feedback and survey helps you get insights from websites visitors and understand what they like and don’t. Feedback from visitors and customers help you improve your website and products. Lead conversion: It refers to converting a lead into an account or a user. Your marketing efforts will generate a lot of visitors, you have to make sure that you convert leads to grow your startup. Retargeting: It helps you targeting visitors who have abandoned your website without conversion. Affiliate marketing: Just liking finding users, you can use affiliate marketing to capture visitors. Data monitoring: Data helps you understand your visitors, what they like on your website, what irritates them, and how to convert visitors into leads. How your startup manages and deals with the leads play a crucial role in your startup’s growth. After you have captured a lead, it is all about managing and building a relationship with your leads and persuading them to become customers. 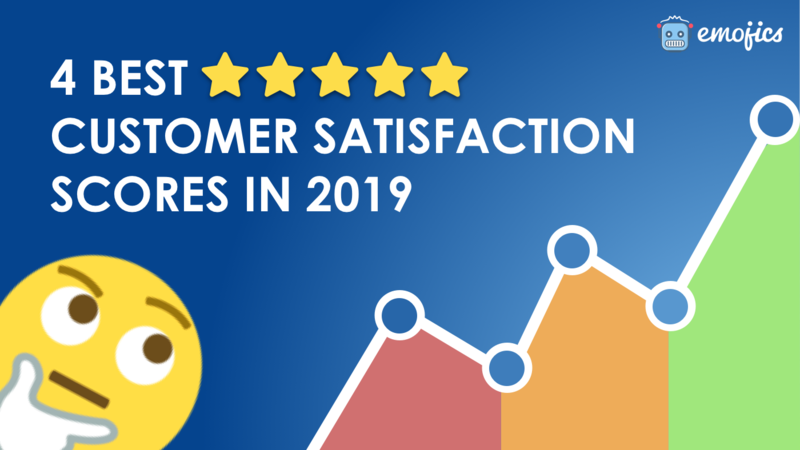 Customer feedback and surveys: Feedback from customers and clients can be used to improve the sales funnel and product so as to make customers happier. Customer Relationship Management (CRM): It includes all the strategies and practices that you use to manage your relationship with the customers throughout their lifecycle. Email and newsletter: Email marketing helps you manage and build a relationship with your customers and leads, and at the same time, it helps you with conversions and sales. Retargeting: Retargeting at this stage helps you manage leads across multiple channels by showing them relevant ads. Affiliate marketing: You can use affiliate marketing to strengthen and boost relationship with the leads. Data monitoring: Data analysis will never disappoint you. It plays a pivotal role at this stage because you have to understand the differences between leads that convert and leads that don’t. Data will give you an answer. Client and payment monitoring: Since a major chunk of leads have already converted to customers, you have to manage their payments. The final stage that involves strategies related to managing your clients (customers). You cannot leave your clients alone, you never should. The idea is to make your clients stick with your SaaS and that’s why you need proven strategies to do it smartly. Customer feedback and surveys: Feedback and surveys from existing clients who have been through your funnel and knows your product inside out will help you with improvement. Customer Relationship Management (CRM): A powerful CRM tool will help you manage all clients from a single dashboard. Email and newsletter: Email and newsletters are important ingredients that help your startup stay connected with its clients. Customer support: You cannot leave your clients alone, right? Customer support strategy is what makes or breaks the deal after the purchase. Payment management: A solid and secure payment management solution will help you gain customer trust. Data monitoring: Data monitoring and analysis of the clients is helpful for future planning and growth strategies. Client and payment monitoring: Payments and clients should be monitored regularly to ensure they stick with your SaaS. Now that you know the strategies used to grow your startup, let’s see tools that you can use to achieve these strategies. Here is a list of cost-effective tools for the strategies discussed above. Description: WordPress is the leading and the most used CMS that helps you manage content on your website. In order to rank high in search engines for your preferred search terms, you have to publish high-quality and informative content on your website/blog and that’s where WordPress helps you with. Description: Quora is the leading question and answer platform that gets more than 190 million monthly users. You can answer questions, help others, and drive traffic to your website. 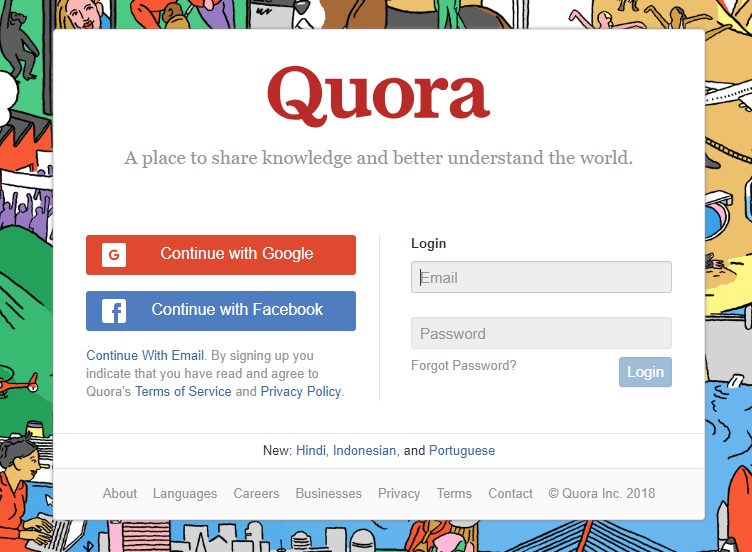 You can literally drive heaps of referral traffic from Quora. Description: Medium is a great tool for startups that will help you find users for your SaaS startup. Medium has a huge readership so anything you post will be read. The best part: Medium posts rank really well in Google search results. 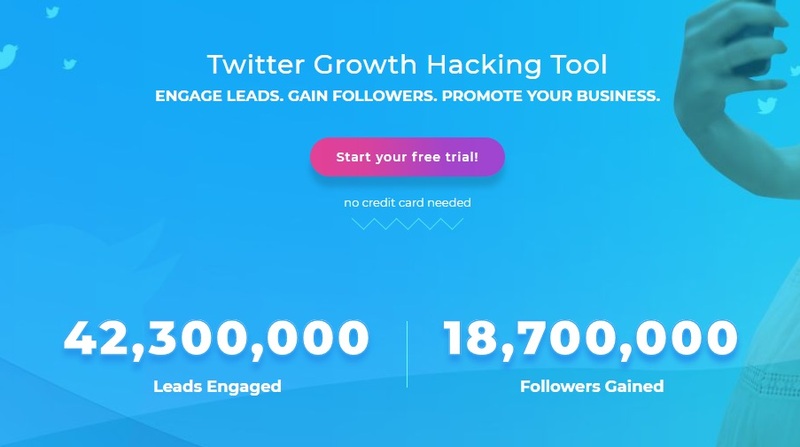 Description: TweetFull is an interesting Twitter tool for startups that likes, retweets, and follows on complete autopilot. It has the potential to generate, engage, and gain followers at a fairly reasonable price. Description: Linked Helper automates your LinkedIn account and helps you find users for your startup. You can get thousands of highly targeted contacts with this amazing tool. It automates connection requests, messaging, group invitations, and more. Description: AdWords is the largest ad network that helps you promote your startup with display ads, search ads, and retargeting ads. 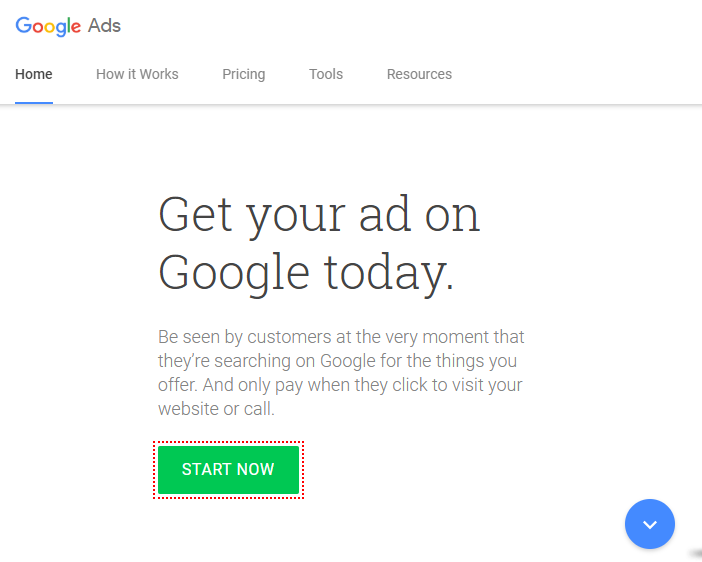 You can use Google AdWords retargeting ads to find users, capture visitors, and manage and convert leads. 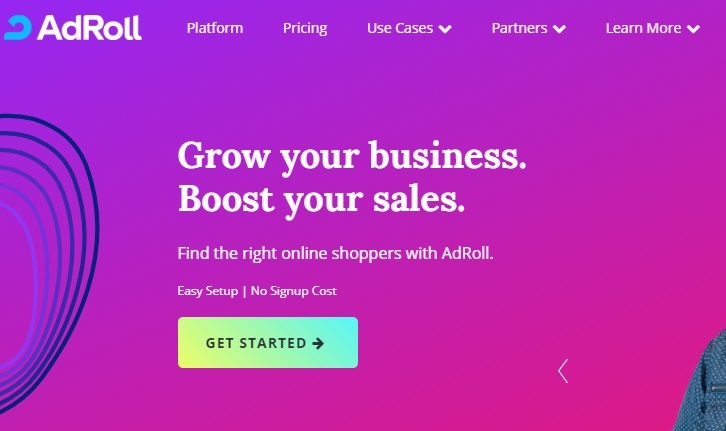 Description: AdRoll is an ad network that helps you reach your target audience across multiple channels with retargeted ads. It is not as powerful as Facebook ads or Google AdWords but it works great to make every visitor count. Description: First Promoter is an affiliate marketing tool and a referral tracking platform that’s specifically designed for SaaS. It can help you find, engage, and convert users for your startup. Description: Google Analytics is the only tool for startups that covers all the four funnels. It provides you with tons of data about visitors and customers. This is one must-have tool for every startup. 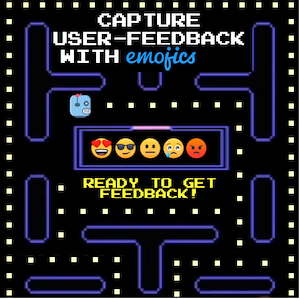 Description: Emojics is a feedback tool that helps you get feedback from website visitors and customers. It also helps you generate leads on autopilot with its reaction button widget. You can use it to get feedback, manage customers, generate leads, convert leads, and manage clients based on their likes and dislikes. 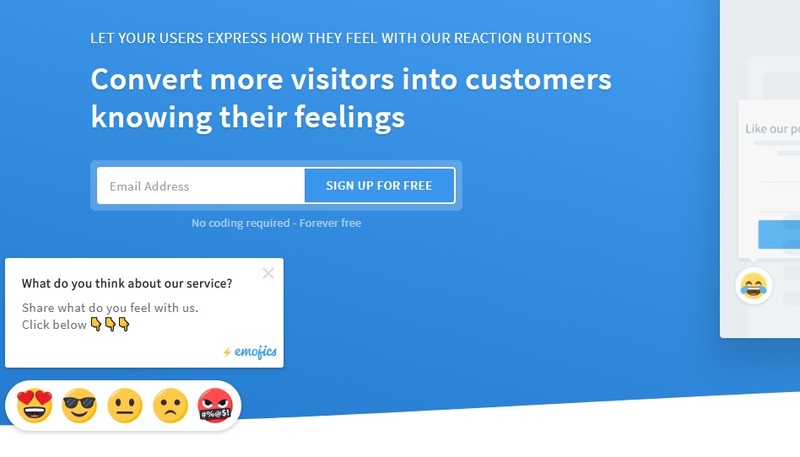 Emojics email widget lets you collect feedback from customers via email and newsletters which helps in managing clients. Description: Typeform is a data collection and customer feedback tool that you can use to conduct surveys from your leads and customers to better understand them. Description: Kayako is an awesome tool for startups that will help you capture more visitors and convert them into leads by offering them onsite help. 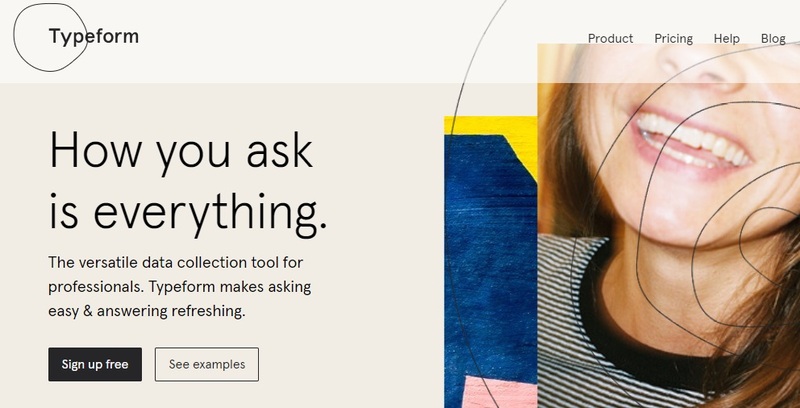 Description: SumoMe is an amazing suite of tools for startups that come with multiple tools. These tools help you convert visitors, generate leads, generate sales, and grow your SaaS startup like a pro. Description: CrazyCall helps you capture more visitors by allowing them to call you right from your website. You can reach customers throughout the world with local numbers. Description: Albacross is your best bet when it comes to lead generation. This tool enables its users to identify their website’s visitors, get extra information on companies interested in their business such as: which pages they’ve been at, where they spent the most time, their chief decision-makers, and the ways they can be contacted. Price: Free. Paid plans start at $79 a month. Description: HubSpot is one of the best tools for startups that comes with multiple tools that will help you manage leads and clients all from a single dashboard. Description: SendGrid is an autoresponder that helps you send all types of emails to your subscribers and customers. You can use it to send marketing and transactional emails. Description: MailChimp is more of an advanced email marketing software that is much more than your traditional autoresponder. 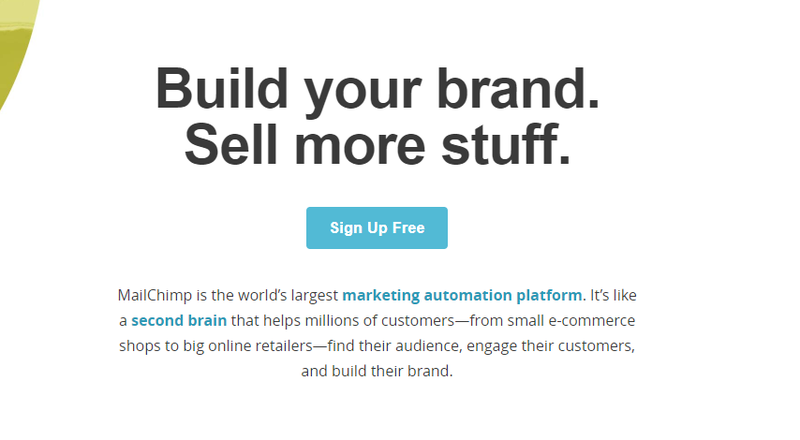 It is a complete marketing automation tool for startups. Description: MixPanel is a suite of multiple tools that can help your SaaS startup in several ways ranging from behavioral analytics to client management to creating funnels to engagement and more. 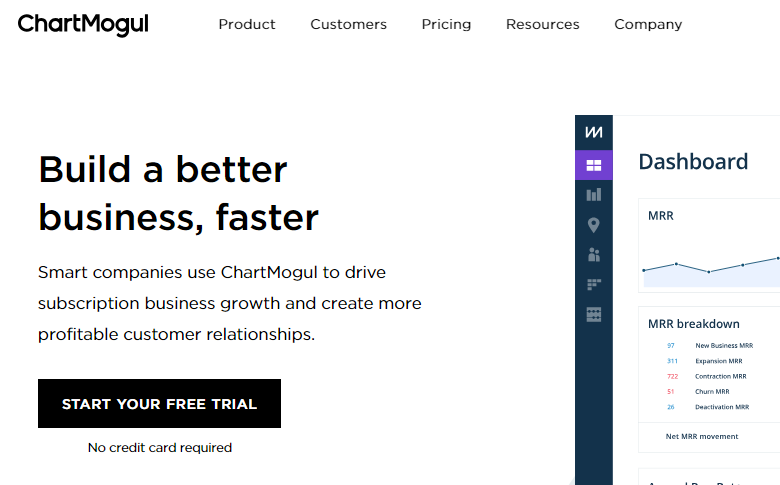 Description: ChartMogul is a client management tool that’s specifically made for SaaS. It helps you manage your clients, build relationships, and grow your startup. Description: Zendesk is your best bet when it comes to managing clients for your SaaS startup. It provides you with the most reliable customer service and ticketing system that will keep things streamlined. 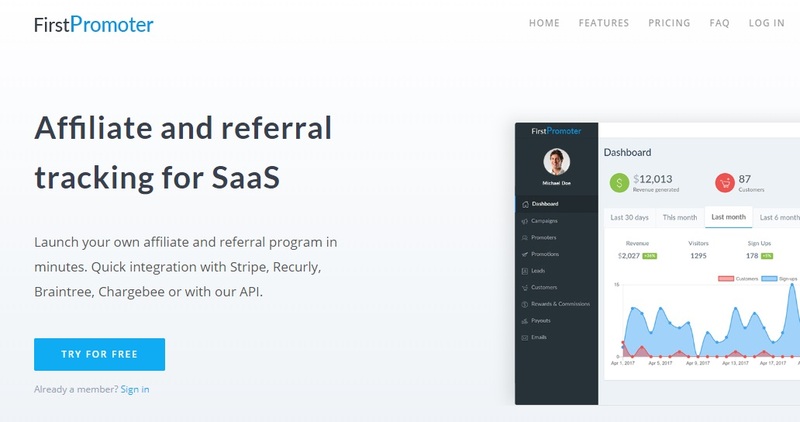 Description: Stripe helps you manage client payments with its amazing products. It suits SaaS startups because it supports internet businesses and offers everything that a SaaS company needs. A portfolio of best tools for startups is what your SaaS is missing. Choose the tools that best fit your business model and take your revenue to a new level.